We are creating two new community quilts similar to the 1923 Chamber of Commerce quilt in our collection. 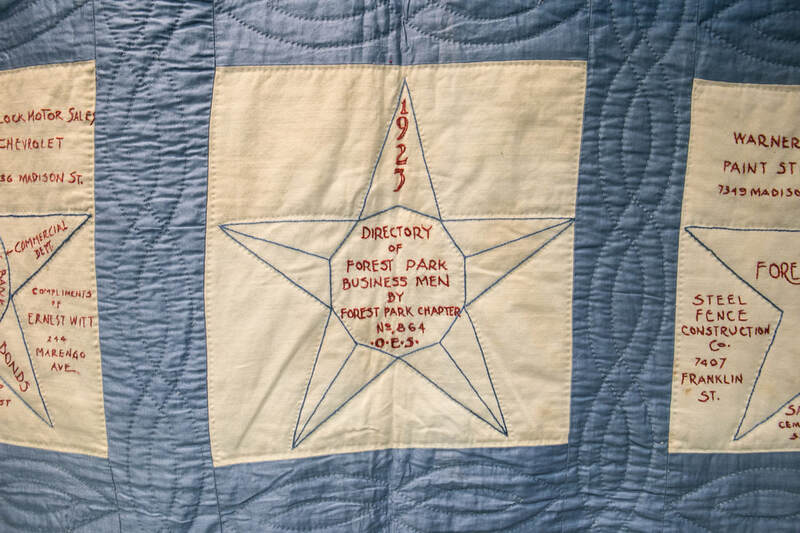 One quilt to honor our Forest Park Families, the other to celebrate Forest Park businesses. Each square includes picture(s) of your family or business and your name.